Ooh, now this is really, really good. 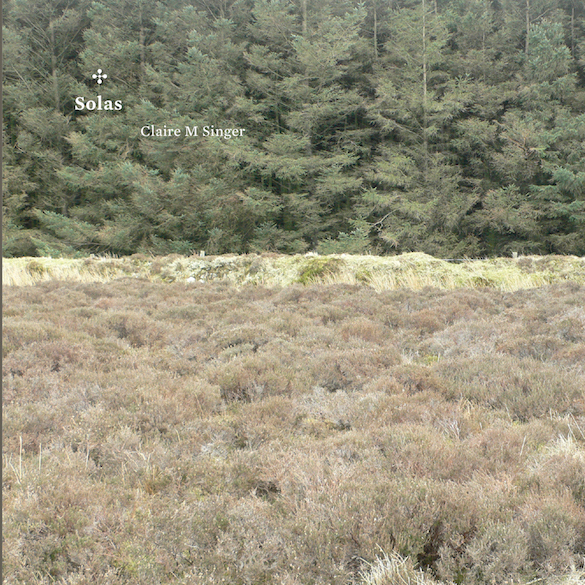 Claire M Singer, who is the musical director at the Union Chapel, has apparently been writing and performing for 14 years, but this is her first record. 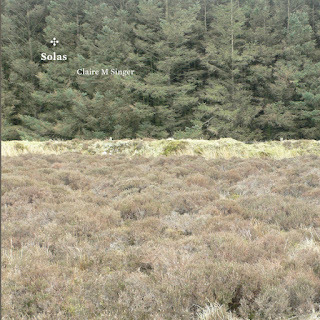 It's really top notch classical drone stuff, with the traditional strings supplemented by some juicy work on the Union Chapel's organ, and a decided celtic lilt to the tunes. Richard Skelton is one obvious reference, and a one track reminds me of Carter Burwell's score for the Coen brothers' Millers Crossing (which I love). The first CD has six tracks which range from the spiky to the pastoral to the upliftingly anthemic, and they're all cracking. 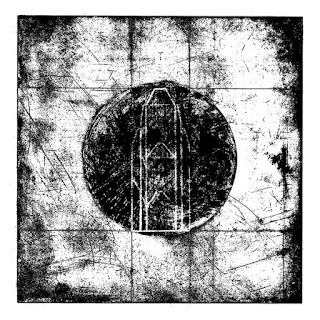 Given all that, you'd be disappointed (well, I would) if we didn't get a 26-minute organ-based drone epic, and that's exactly what appears on the second CD: The Molendinar really makes great use of its length, too, taking its time to develop and build without ever drawing things out for the sake of it: it's a fantastic exhibit of superbly controlled power. Basically, this album combines a number of my favourite things, and does so tremendously well.